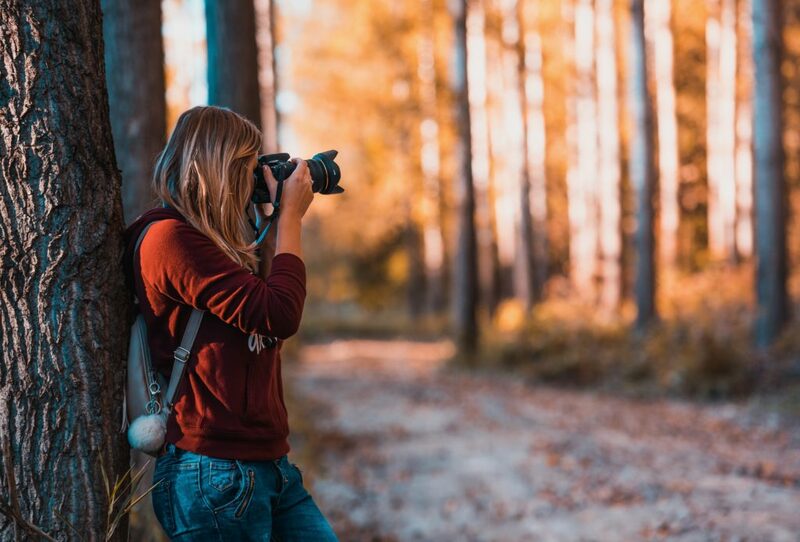 It may be fun to take pictures while you are on a summer vacation but it can also be extremely hard if you do not know how to set your settings. There are some people who tend to take pictures against the light and while this may be good for certain effects, there are times when it can just be frustrating especially if you would like to take good pictures. Like in other places, one tip that you have to remember is to follow the light. When the light is hitting the subject the right way, it is probably the right time to snap the photo. 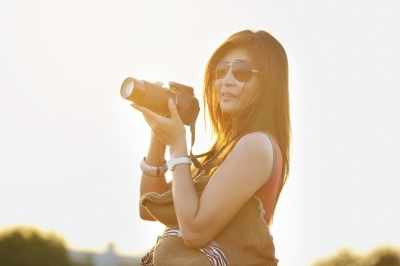 It might not be a good idea to take pictures of subjects who are squinting too much as well. customized sunglasses may help in making the subjects look that they are more at ease while their photos are being taken. Lastly, remember the basic tips that you have learned in photography because now is the time to apply all those. This entry was posted in Photography tips and tagged beach, photography tips, picture taking beach, picture taking tips beach on March 19, 2018 by Yami. Do you like a particular brand or model? Why do you need to search others when you already know what you want to look for? Keep the search as simple as possible so you will not complicate things anymore. Does the camera you want have the features that you are searching for? There are also some freebies that sellers may give such as an underwater case or a tripod or even a free lens. These freebies will also amount to savings. This can be complicated when buying online but some sellers will allow you to try it out first and then you can return it if you are unhappy with it. If you can meet up with the seller face to face, this will be fine as you can test the camera before buying. Second hand cameras may be pre – loved but they are still worth checking out. This entry was posted in Photography tips and tagged camera, second hand camera on August 10, 2016 by Yami.